Yoast SEO is a feature-rich SEO WordPress plugin that has dominated the market for years. However, it’s not for everybody, which is probably why you’re looking for Yoast SEO alternatives. In this article, we will discuss five Yoast SEO alternatives that will help you improve your WordPress website’s SEO. We will consider their top features and compare prices in order to give you a good understanding of what each SEO plugin offers. All in One SEO Pack was first developed back in 2007, making it older than Yoast SEO by three years. It has also been downloaded over 50 million times, consequently making it easy to see why it has made it to the top of this Yoast SEO alternatives list. Ideal for beginners and developers alike, All in One SEO Pack works straight out of the box, or you can tweak its settings to suit your site’s specific needs. Why is All in One SEO Pack a good alternative to Yoast SEO? There is also Pro Version of this plugin, providing features including video SEO, advanced WooCommerce support, and SEO for categories, tags, and custom taxonomies. 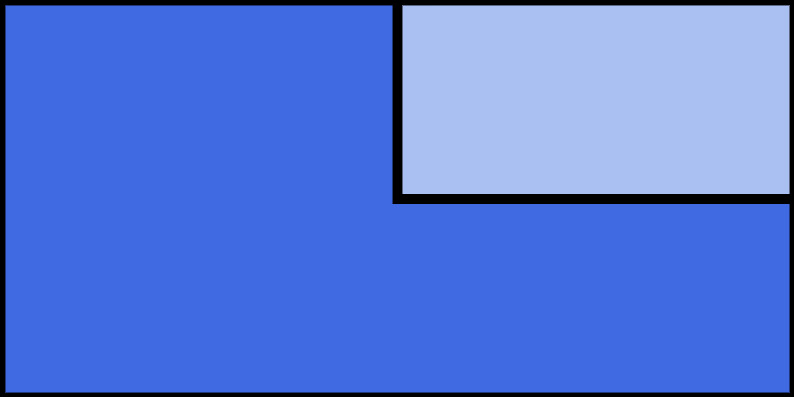 Individual – $97 – for a single site license. Business – $139 – for up to ten sites. Agency – $699 – for use of unlimited sites. To learn more about what All in One SEO Pack has to offer, check out the article How to Set Up All In One SEO Pack. Squirrly SEO is an effective WordPress plugin that will help you to improve your SEO for all your pages, posts, as well as WooCommerce products, and more. With numerous assistant and auditing tools, Squirrly SEO will walk users through how to fully optimize their site for search engines. An impressive knowledge base and support forums are also available to all, ensuring you get the most out this SEO plugin. Why is Squirrly SEO a good alternative to Yoast SEO? Keyword research assistant – Select from a number of Squirrly suggested keywords. SEO live assistant – Real-time help to ensure your content is optimized for the search engines. SEO for social media – Twitter Cards, Facebook Open Graph, Pinterest Rich Pins, and more. Audit suite – A full analysis of your site’s SEO performance. Metadata – Customization options for meta titles and descriptions, as well as snippet previews. Performance analytics – Track your content’s SEO performance via Google Rank Checker. Squirrly also offers two premium plans, that provide further enhanced features including on-demand SEO audits, a blogging assistant tool, and advanced analytics. Pro – $29.99 a month – Some advanced features and use on up to seven sites. Business – $71.99 a month – Access to all features and use on up to seven sites. The premium Squirrly SEO rates aren’t cheap, especially compared to some of the other premium SEO plugin options. However, if Squirrly SEO is the best fit for your needs, then it may be a price worth paying. 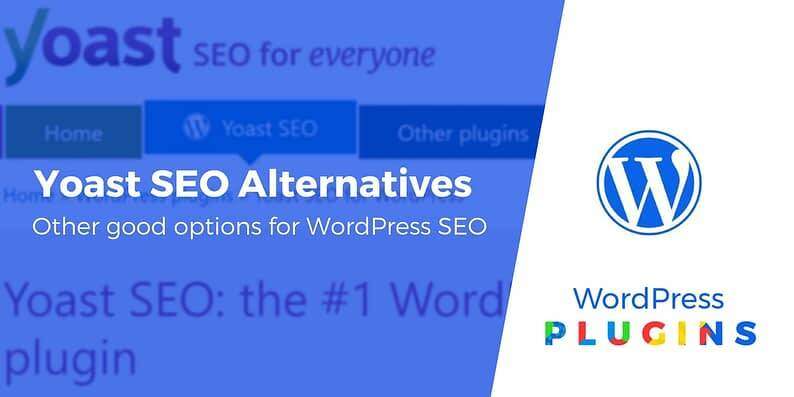 Another top WordPress plugin in this list of Yoast SEO alternatives is SEOPress. This all-in-one SEO plugin incorporates all the features necessary to optimize your website and, therefore, help your content rank in the search engines. Plugin users will receive post and page analysis, recommendations for improvements, an intuitive interface and enhanced user experience, and much more. Why is SEOPress a good alternative to Yoast SEO? Manage metadata – Take control of your titles, descriptions, and meta robots, for every page and post. Google Knowledge Graph – Configure your schema. Social Metadata – Facebook Open Graph and Twitter Cards. Google Analytics – Track your site visitors, create custom dimensions, enable remarketing, and more. Import previous metadata – Import metadata from Yoast SEO or All in One SEO Pack. For extra features, you can also upgrade to SEOPress Pro. Features include Google XML video sitemap and breadcrumbs, as well as WooCommerce SEO, and much more besides. Like the other SEO plugins mentioned so far, SEOPress is free to download from the WordPress Repository. If you want to access the Pro features, SEO Press offers just one premium plan, which costs $39 for one year of support and updates and use on unlimited sites. Compared to other premium SEO plugins, this is one of the cheapest Yoast SEO alternatives. However, it is worth checking if SEOPress Pro incorporates all the features you need before making a purchase. The SEO Framework is another free, reliable, and rigorously optimized SEO WordPress plugin. With built-in AI, this solution can automatically optimize your pages and posts for the search engines, as well as allowing users to manually configure the hundreds of available SEO settings. Why is The SEO Framework a good alternative to Yoast SEO? Color-coded guidelines – Follow detailed guidelines created by The SEO Framework to optimize your site. A number of extensions are also available if your site needs enhanced functionality. 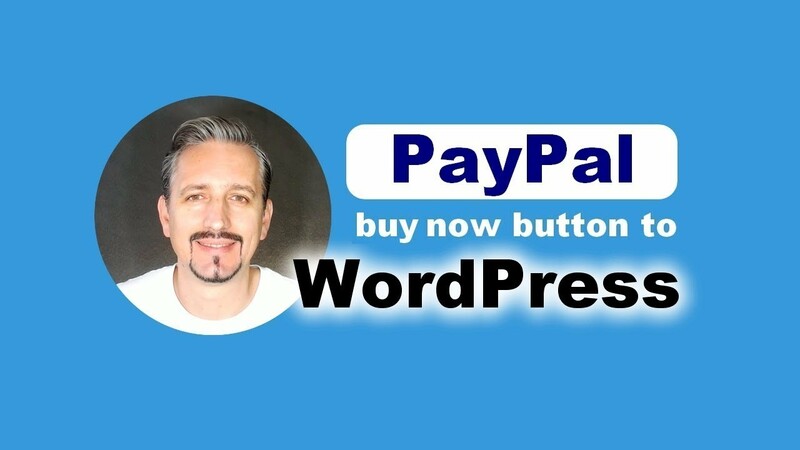 Some of these can be activated on your WordPress website for free, whereas others need to be purchased via one of the premium plans available from The SEO Framework. Extensions include Local SEO and Structured Data for Articles, as well as SEO Monitoring, and more. Essentials – $49 – for use on up to two sites. Premium – $99 – for use on up to four sites. Enterprise – $299 – for use on up to eight sites. The SEO Framework has a broad range of features, whilst ensuring a lightweight presence on WordPress websites. And if you have an interest in premium features, these plans also work out a lot cheaper than Yoast SEO. SEOPressor (not to be confused with SEOPress) is a powerful premium SEO solution. It has a user-friendly interface, and a host of customization and optimization features, making it easy to see why it powers over 23 million WordPress pages worldwide. SEOPressor also gathers insights into your website’s SEO health, helping you to understand exactly how your site is performing in the search engines, and what you need to improve. Why is SEOPressor a good alternative to Yoast SEO? On-Page SEO analysis – Get multiple keyword analysis, as well as instant feedback and optimization suggestions to help improve your content, including help with preventing unnatural over-optimizing. Semantic builder – A codeless solution for semantic markup supporting Schema.org, local SEO, Facebook Knowledge Graph, Twitter Cards, and more. Smart link manager – Fix, build and manage all internal links. Sitewide audit and score manager – Find out how well each post is optimized for search engines. SEO trends – Track how your site is performing over time. Evidently, SEOPressor offers numerous features. But don’t forget it is a premium plugin, and the only solution on this list of Yoast SEO alternatives that doesn’t provide a free version. SEOPressor will cost you just $9 a month, which includes access to all its features, all future updates and plugin upgrades, and support for an unlimited number of domains. As you can see, all of the above plugins are effective SEO solutions and great Yoast SEO alternatives. If you aren’t a fan of Yoast SEO, then you won’t go wrong by choosing one of these WordPress plugins. Look carefully at the features and functionality that each of them offers, and select the product that best suits your site’s needs.